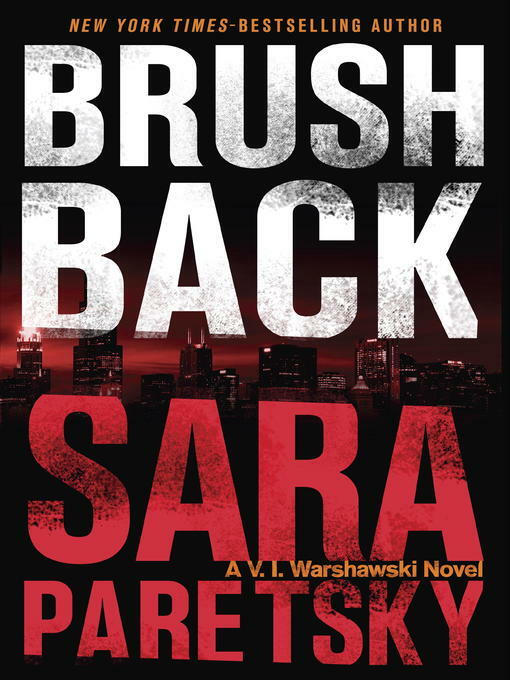 Chicago's V. I. Warshawski confronts crooked politicians and buried family secrets in this gritty mystery from New York Times bestselling author Sara Paretsky. No one would accuse V. I. Warshawski of backing down from a fight, but she'd happily avoid tangling with Chicago political bosses. Yet that's what she ends up doing when she responds to a plea for help from an old high school flame, Frank Guzzo. Frank's mother Stella was convicted of killing his kid sister, but now that she's out of prison, she's looking for exoneration. Even though the Warshawskis and Stella never got along, V. I. agrees to make a few inquiries after she sees how hard life has been on Frank and her other childhood friends.